The stricken carmaker’s top brass is insisting on 2015 bonuses, German media report. Boss Matthias Mueller and his peers indeed deserve to be paid well – but only if and when they have saved VW from an existential crisis. Deferring variable pay would be a fair compromise. Volkswagen’s executive board members do not want to waive their 2015 bonuses completely, German news magazine Der Spiegel reported on April 7. According to the report, managers are at most willing to accept a cutback in variable pay, but not a complete cancellation. Labour leaders on April 7 accused VW brand chief Herbert Diess of betraying workers and trying to use VW’s recent troubles over faking emissions data as a pretext for job cuts. “We do not conceal that we currently see a serious problem with trust between management of the brand and the works council,” said Bernd Osterloh, the chairman of VW’s works councils in letter to staff, co-authored by fellow labour representatives. Sources at VW told Reuters in March the carmaker plans to cut about 3,000 white-collar jobs in Germany by the end of next year in addition to shedding hundreds of temporary jobs. 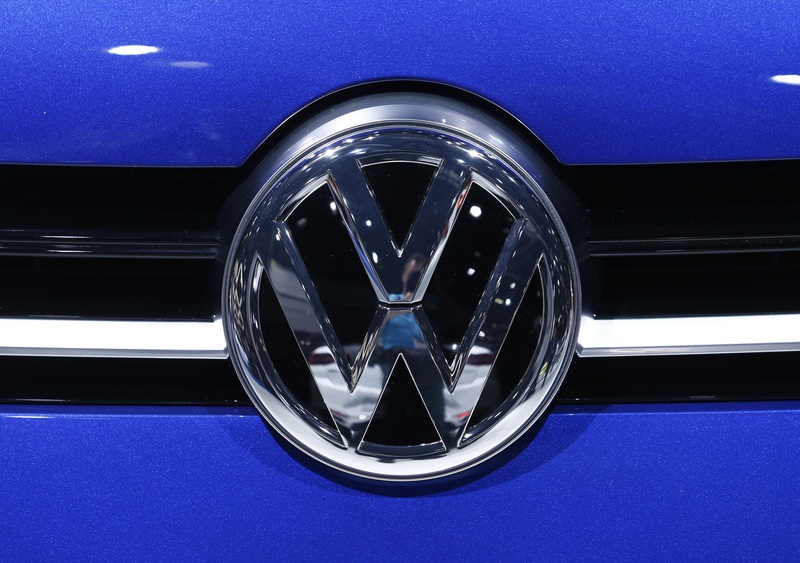 U.S. regulatory bodies are seeking billions of dollars in damages and fines from Volkswagen. In January, the U.S. Justice Department sued VW for up to $46 billion. In April the U.S. Federal Trade Commission sued the company, accusing it of false advertising.